The well-being of children takes precedence in divorce proceedings. 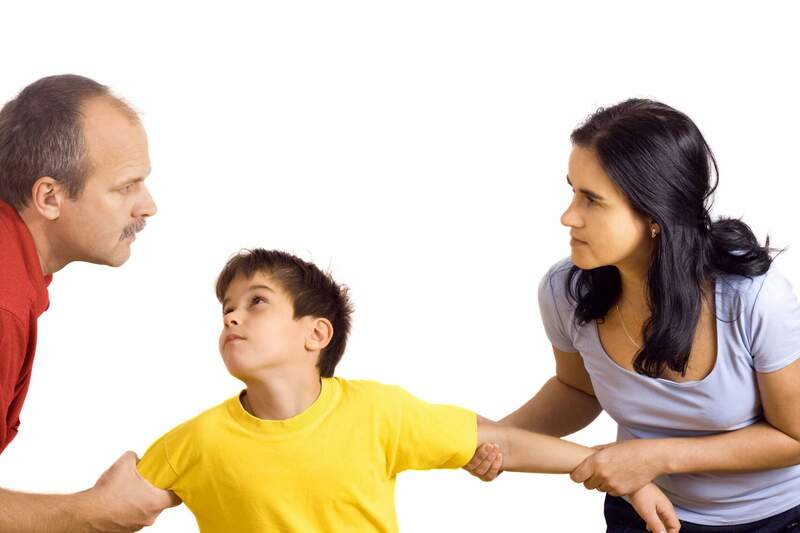 As Poughkeepsie child custody attorneys at MacKay & Berube Law, we represent individuals and families in custody, visitation and post-divorce modification issues throughout New York. We balance an acute level of understanding and care with confident, reliable representation that gets results. 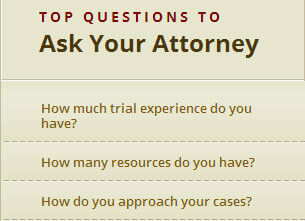 Schedule a free initial consultation with our firm by contacting us online or by telephone at 845-462-0001. New York courts determine physical custody and legal custody. Legal custody is related to who has responsibility for legal decision making such as education, health care and safety needs. Physical custody is related to where the child lives. If both parties in a divorce are able to provide a safe, healthy home life for the child, joint legal custody is typically preferred. Physical custody may also be equally shared. Arrangements are made in all cases with the child’s best interest in mind. It is favorable to come to agreements outside of the courtroom, as it can help a family retain decision-making control over custody arrangements. If agreements cannot be made in this manner, then courtroom proceedings may ensue. Whether dealing with issues inside or outside of court, you should have an experienced attorney on your side to help you protect your parental rights and the best interest of your child. How Do We Handle Child Relocation After A Divorce? Years after your divorce is final, where will you be working? Will you be remarried? How old will your children be? Chances are something will change that could require your divorce agreements to be modified. If you or your spouse is thinking about relocating or has moved out of state, your child custody agreement should be reviewed and modified to reflect this change. Not doing so could dramatically affect parenting time and visitation for each parent. Other custody-related issues, such as child support, may need to be modified to better accommodate each parent’s needs. If a party relocates without permission, it could result in charges of parental kidnapping, so make sure to take pre-emptive action to protect your parental rights. Our lawyers have handled countless trials dealing with child custody, visitation, child relocation and other post-divorce modification matters. We can help you work out agreements that can help you and your family ease through the transitions while protecting your rights.